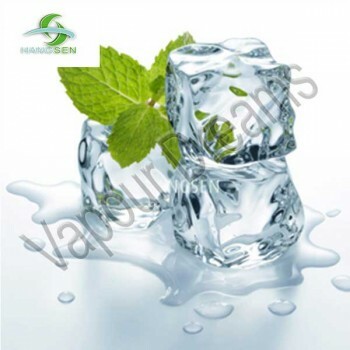 Hangsen's Menthol Sensation E Liquid has a refreshing menthol taste with a cooling after effect. 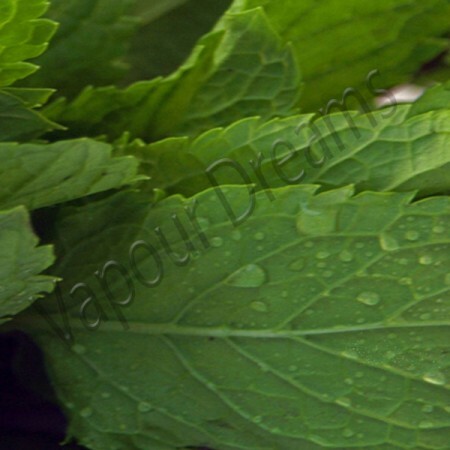 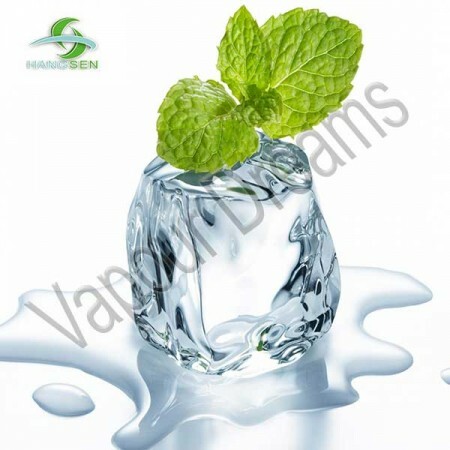 ..
Hangsen's Strong MInt E Liquid has a refreshing menthol taste with a cooling after effect. 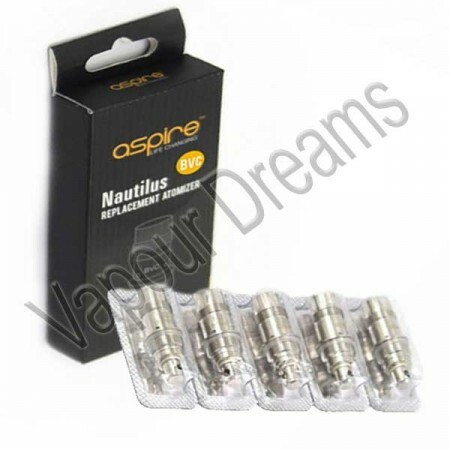 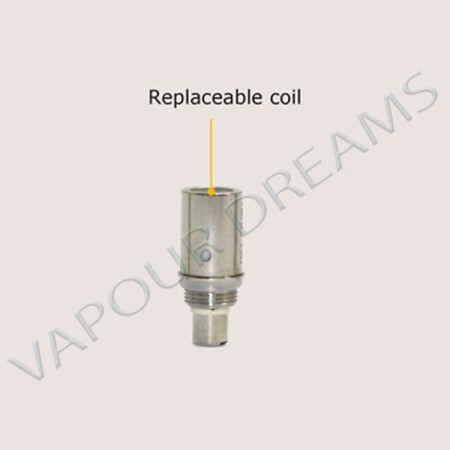 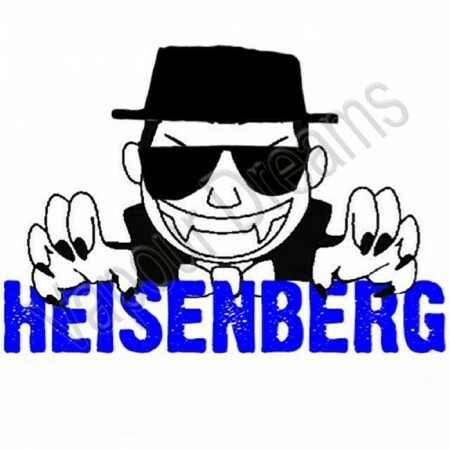 All ..
Heisenberg is a secret recipe that can only be described as the daddy of all day vapes. 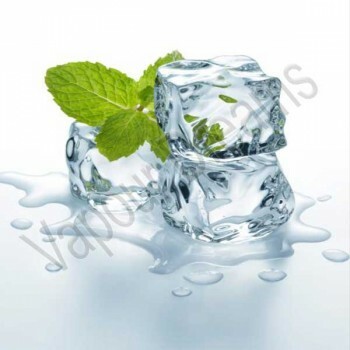 You'll love..
A refreshingy menthol flavour, produced in the U.K ..
Hangsen's Ice Mint E Liquid is a blend of refreshing mint with the cooling ice effect. Sourced di.. 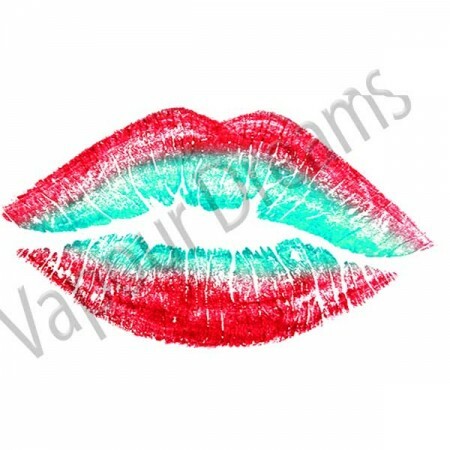 Cool Red Lips is a blend of fruits with an icy overtone that provides a refreshing vape. 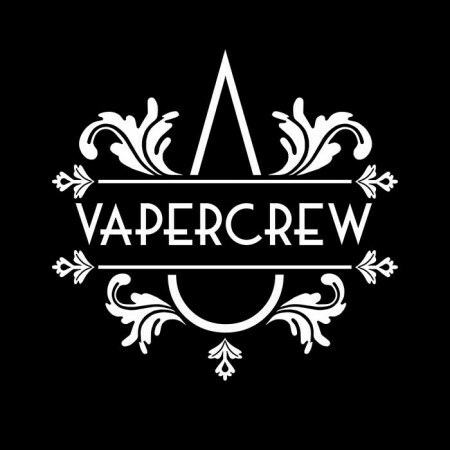 Vampire ..